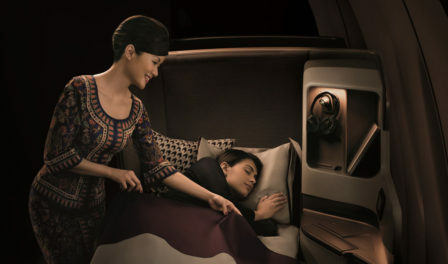 Check which airlines offer the most comfortable seats in First Class on their widebody aircraft for medium and long-haul flights. 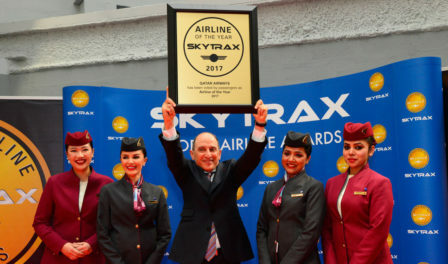 Etihad Airways is named the World’s Best First Class airline seat by customers in 2016. 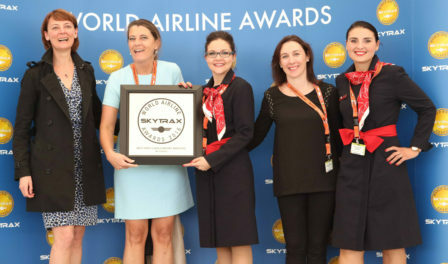 The Best First Class Airline seat ratings are based on the global Skytrax customer satisfaction survey. First class airline seats have come a long way in recent years, and many are now classified as “suites” instead of just first class seats. The difference? Effectively, for many airlines this means that each seat is contained in a higher-sided pod/cubicle, and often a sliding door is added, and the term “suite” can be applied. There is often no difference in seat or bed comfort, and it is largely a case of increased privacy being available.